Africa manpower is truly Gloabl Company. Our Headquartes are based in Lugano Switzerland where we handle all financial and legal matters, it doesnt mean that we have complicated hierarchical managmement. We implement flat managemt system , so decisons are made fast and on the location, however is needed coordination and management throughout our network this is why we have choosen our headquarters in Switzerland. Lebanon- one of our founding companies is from there, In lebanon we support our Middle East clients, having closer cultural and geographical ties with Middle-East is logical our sales and client support is located there. In africa where we source most of our workforce we are presented over 10 countries. We cant alwasy reach all countrs and all cities in africa , so we use our partner/Affiliate companies to have broader reach. 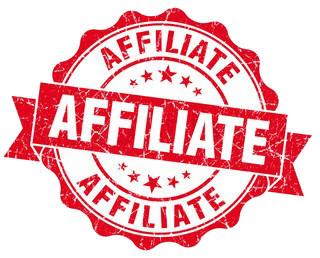 All our affiliate companies use same standards and processes in teh recruitment and testing,so we can assure the quality throughout all our network. Asia – we do some limited recruitment from Vietnam and Cambodea , we have our representation in Vietnam covering also Cambodea. Find a Job , learn how to apply ..